Cooling nice. Installation is good. Looks good. 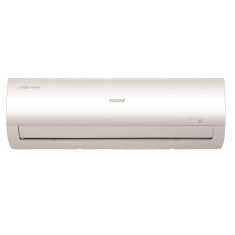 Silent inverter AC. 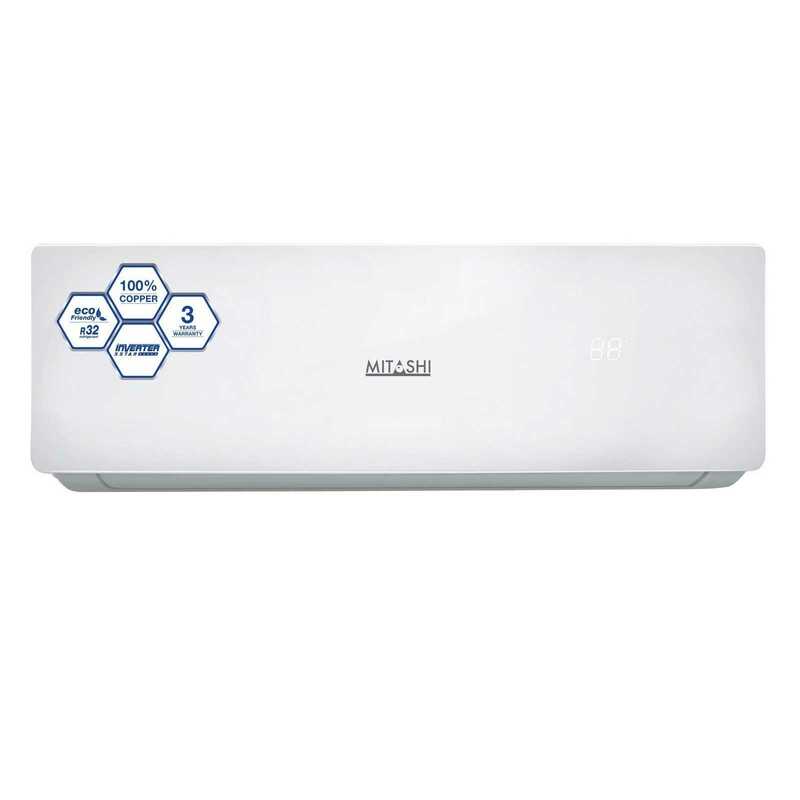 Very good AC.. Cools the Room For very fast....completely Noiseless Ultra silent..
One of the best inverter series AC.Have to pick a stabilizer ( without fail) for this inverter Ac also. I thought it will come with an inbuilt stabilizer. We had to pay an extra money for Installation & Compressor stand installation! I heard some bad reviews about Voltas service but really this is awful. 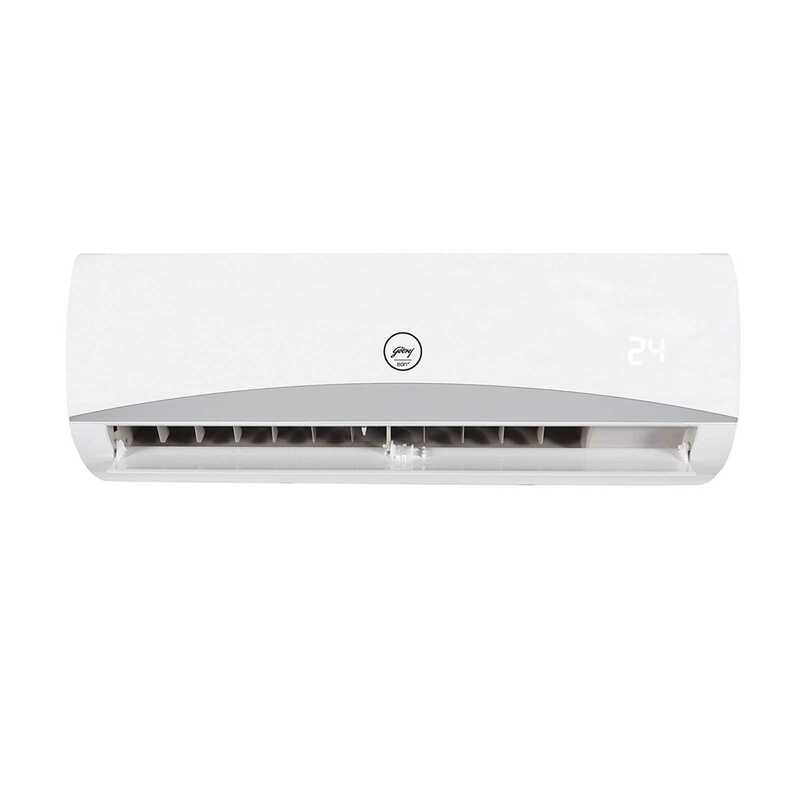 Latest price of Voltas 183V CZT 1.5 Ton 3 Star Inverter Split AC in India was fetched online from Flipkart, Amazon, Snapdeal, Shopclues, eBay and Tata Cliq. 183V CZT Air Conditioner by Voltas comes loaded with a gamut of amazing features, necessary for a hot and sweltering summer day. 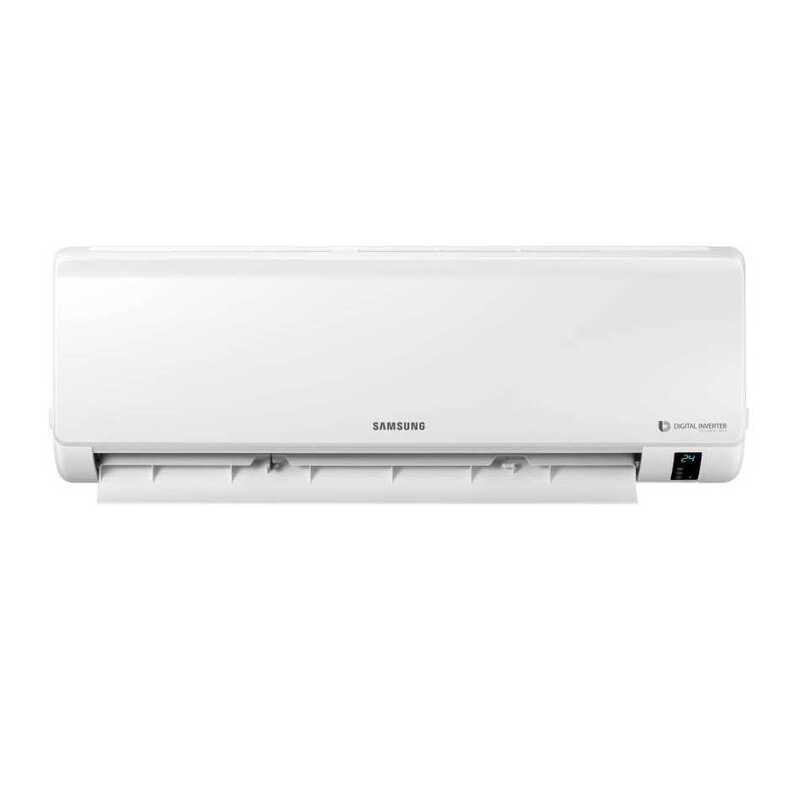 Available in an alluring design and standard colour, this model has a steady cool compressor that makes sure there is an adequate balance between cooling and energy consumption. The indoor unit is 13.6 kg heavy and has dimensions of 957 x 302 x 213 (W x H x D). And, the outdoor unit of the AC weighs 31.3 kg, and the dimensions for the same is 770 x 555 x 213 (W x H x D). 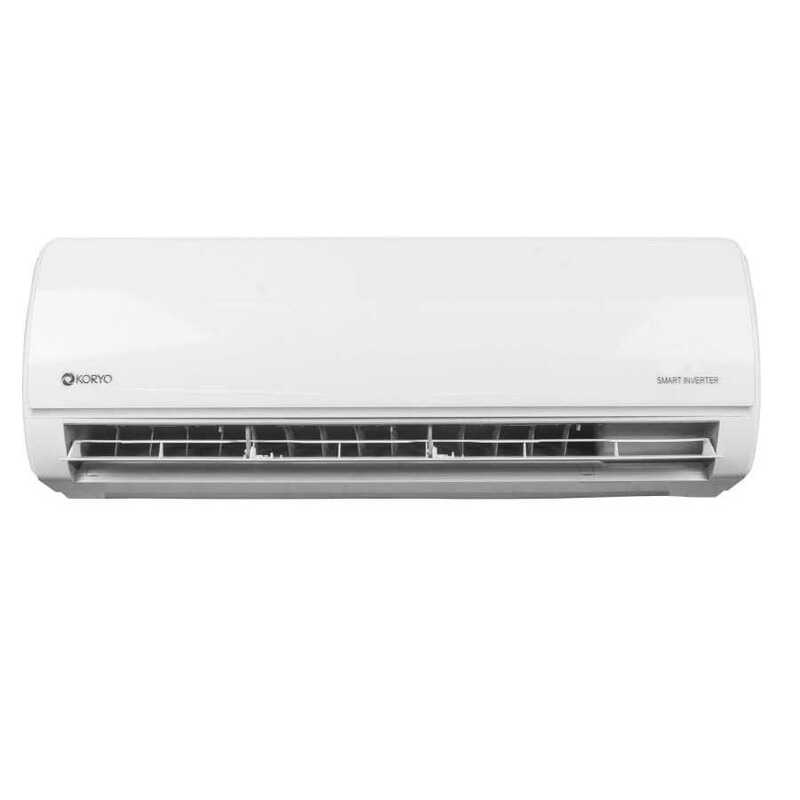 With 5200 W cooling capacity, the air conditioner is effective even in the hottest weather conditions. The AC promises to provide proper functioning and cooling for temperature up to 52-degree Celsius. Its wide voltage range operation ensures smooth functioning even during high voltage fluctuations. 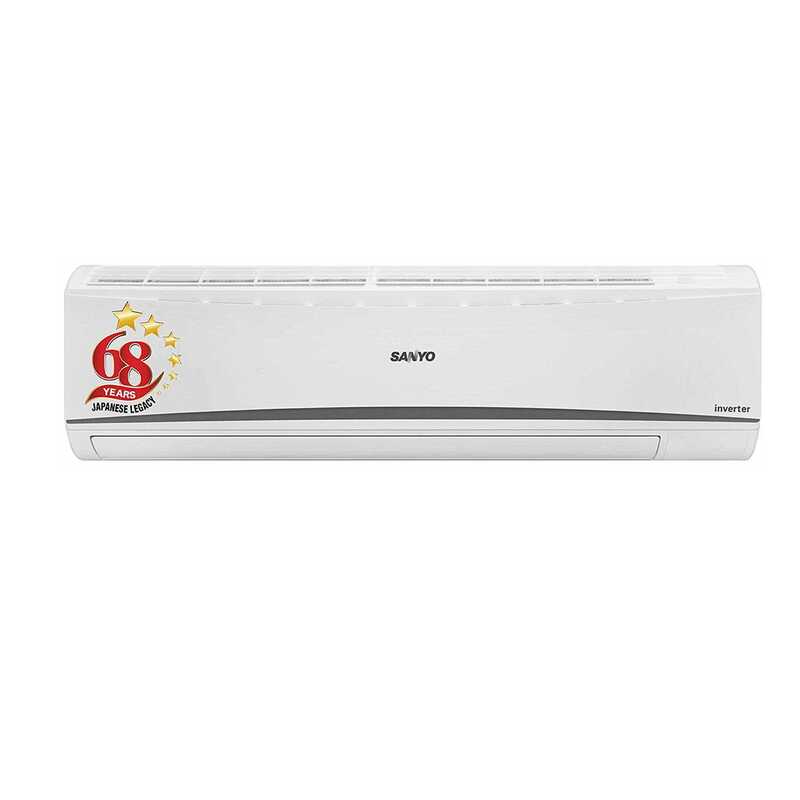 Lastly, it comes with 3.8 ISEER rating which helps in saving energy bills. 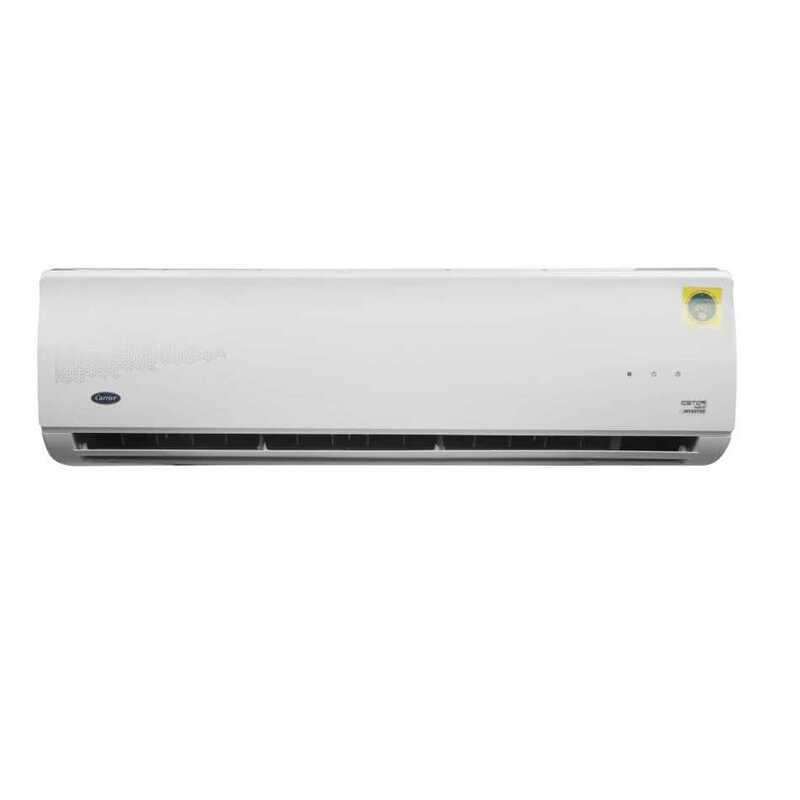 Moreover, this Inverter AC is fitted with energy efficient compressor that provides steady cooling and increased savings. 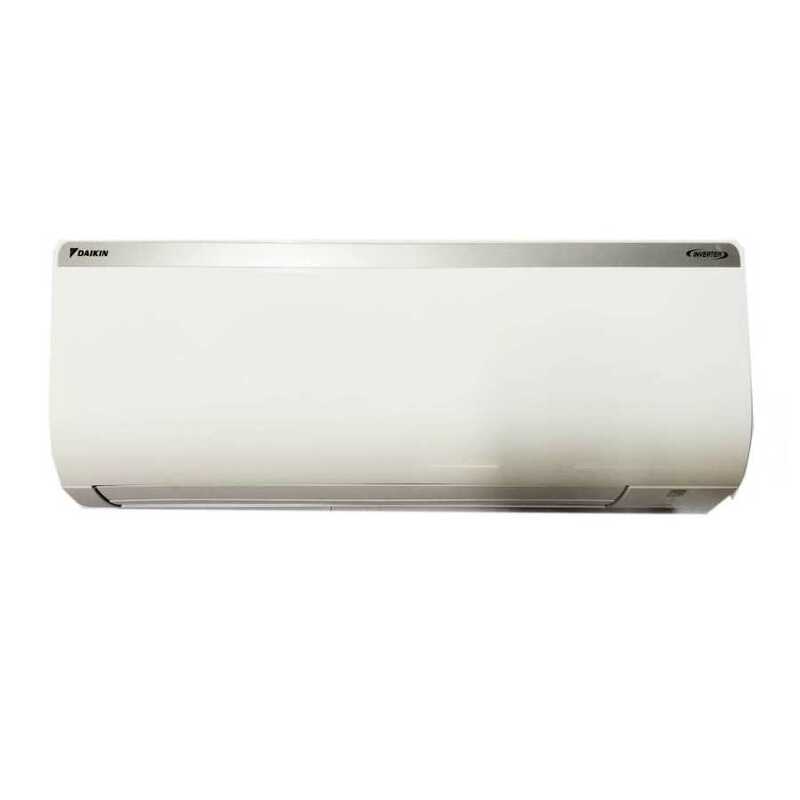 This air conditioner by Voltas makes sure that no corner is devoid of cool air in the air. 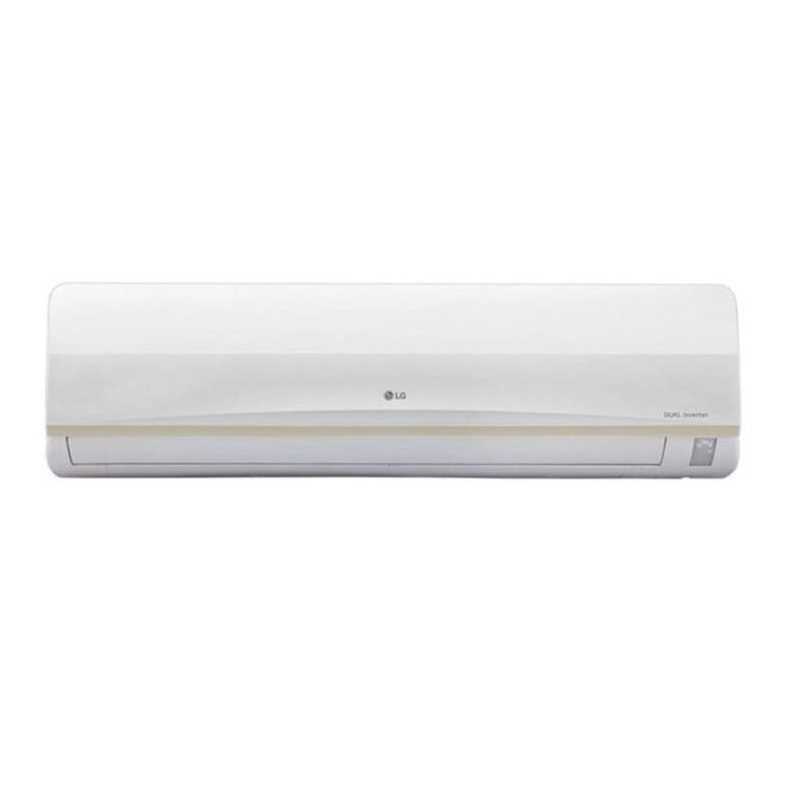 With air flow of 850 CHM, you can easily cool a large room with this air conditioner. Talking about filters, this machine offers a 4-stage filtration system to ensure you not just get cool air but a room that is free of allergens, odor, and pollutants. In Voltas 183V CZT, you will come across several convenient and power features. To begin with, this air conditioner unit comes with a noise level of <46 decibels to make sure there is quiet operation. Furthermore, its LED dual display is there to give you the desired and the current temperature of the room. Apart from this, there are certain additional features in this unit. Crossflow, timer, swing, turbo, sleep mode, auto restart, self-diagnosis, inner grooved are some of the essential features that you can find in this machine for seamless operations and cool air.